Little Dragon is an electronic music group formed in 2006 and based in Göteborg, Sweden. 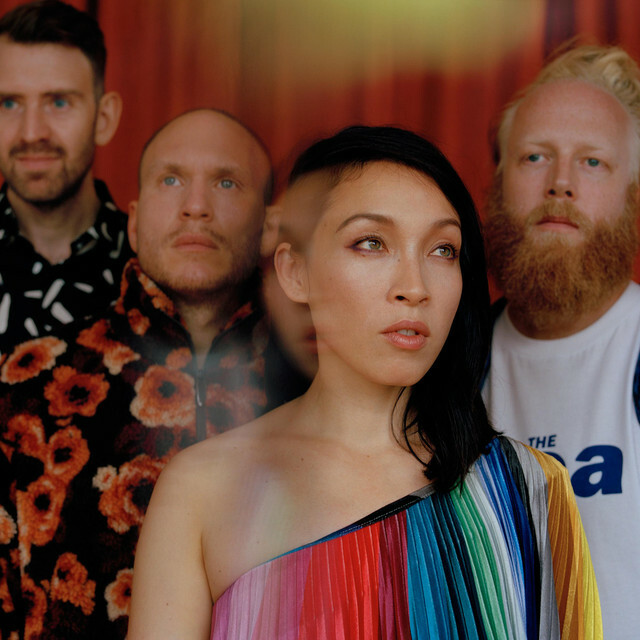 The band is made up of Yukimi Nagano (vocals), Fredrick Källgren (bass), Håkan Wirenstrand (keyboards) and Erik Bodin (drums). Their new album ‘Nabuma Rubberband’ was released on May 13, 2014 on Loma Vista. Prior to this, they released three studio albums: Little Dragon (2007), Machine Dreams (2009) and Ritual Union (2011).